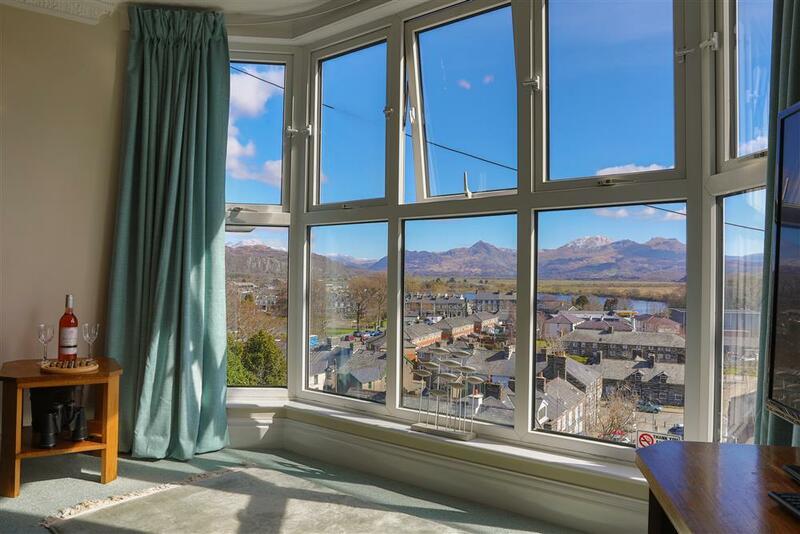 Fancy a quick getaway to Snowdonia? A weekend in North Wales? Mini-breaks are available in some of our properties! This list is populated with those owners who are able to offer mini-breaks. In the season, mini-breaks are available within 21 days of the holiday start date. Out of season (normally November to March), owners will accept mini-breaks sooner. For accurate information, please call us on 01766 51 38 29. Mini-break prices start from 80% of the weekly rent for 3 nights, 85% for 4 nights and 90% for 5 nights or alternatively some owners have a minimum rent in place in the off season which is a set price for any amount of nights between their holiday start dates. Mini-breaks that do not start or end on a changeover day can not be guaranteed without speaking with the owner or the deputy. 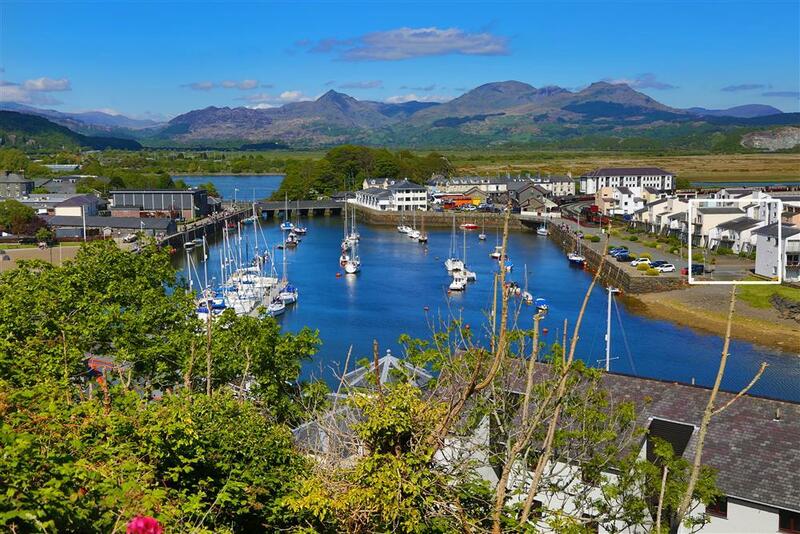 Snowdonia Tourist Services are a Visit Wales (Tourist Board) Accredited Agency and are proud to offer this selection of inspected holiday cottages in Snowdonia, Gwynedd and North Wales. You can filter your search results either on the side of this page if viewing on a computer, or on the bottom of the page if viewing on a smart phone or tablet. 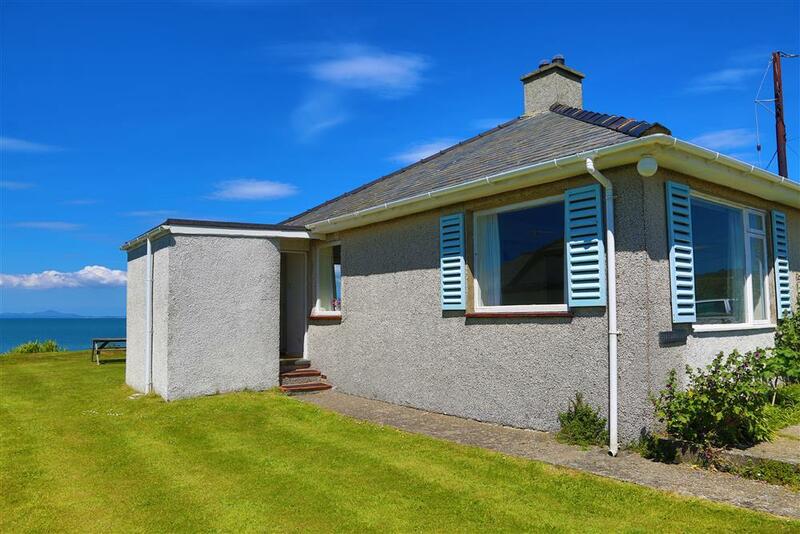 Click on the links below for more property information or you can use our Advanced Search function to find your ideal holiday property. Check out our Special Offers page for late deals and cancellations. This cute little cottage is one of two situated above the hamlet with elevated views from its sunny windows. 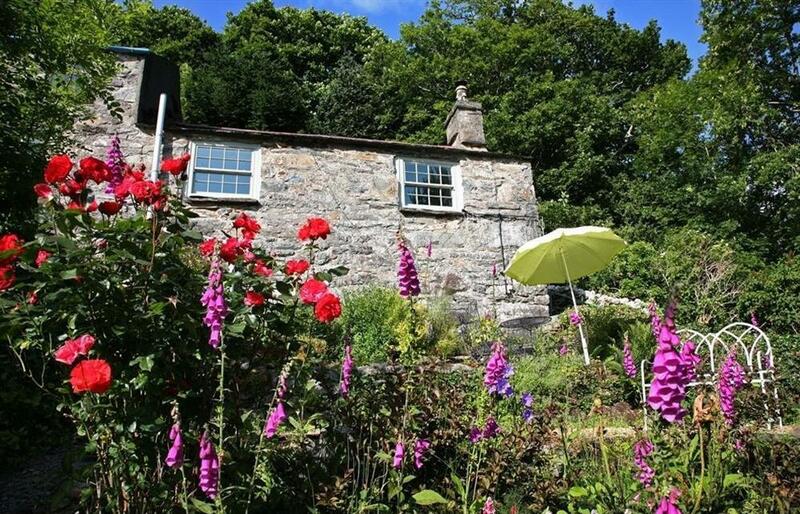 A lovely romantic retreat for couples wanting to chill out in this undiscovered part of the Snowdonia National Park. A little gem on Aberdesach beach! 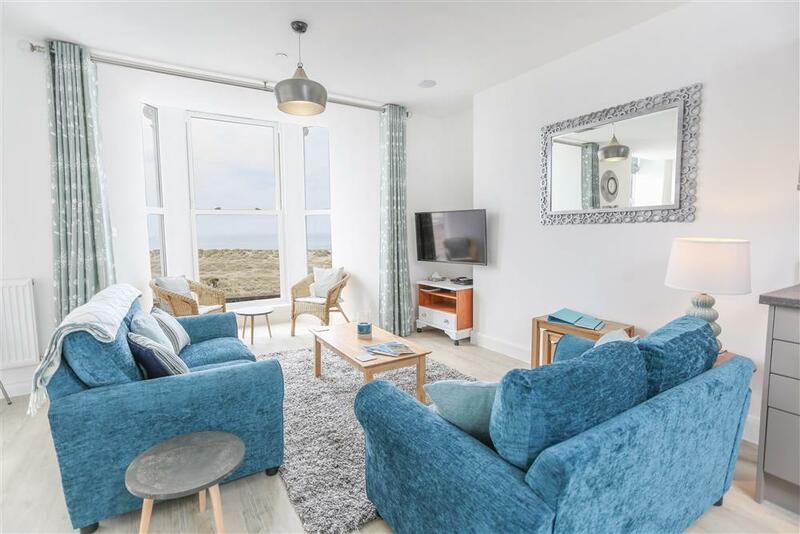 Hear the rolling sea and smell that fresh clean air in this beautifully prepared chalet right on the beach in Aberdesach, a little known small seaside hamlet in the sheltered Caernarfon Bay. 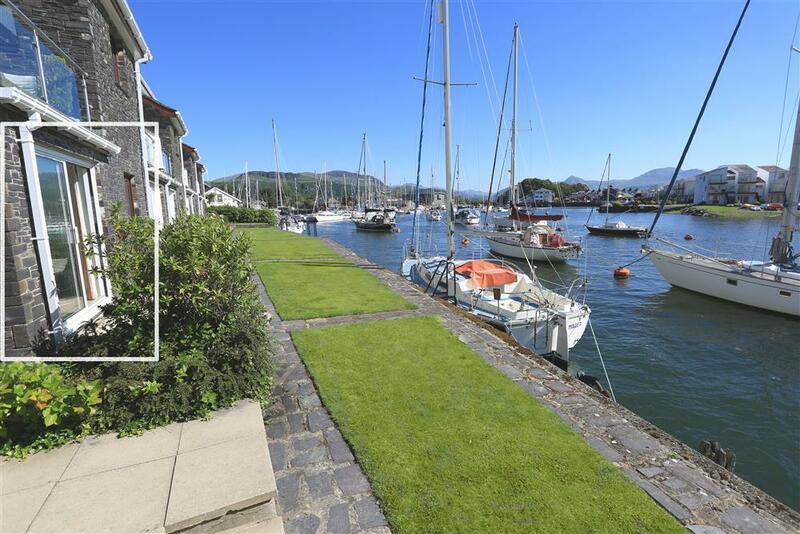 @ Tuesday 23rd April to 10am Saturday 27th April, 4 nights for price of 3, reduced to £414. From the foothills of Snowdonia a country lane leads down to the farm and farmhouse with its little stone cottage attached, which is festooned with multicoloured flowers. The comfortable lounge has two large picture windows full of countryside scenery and the garden which leads from the lounge is above a small river. Located above Clynnog Fawr. 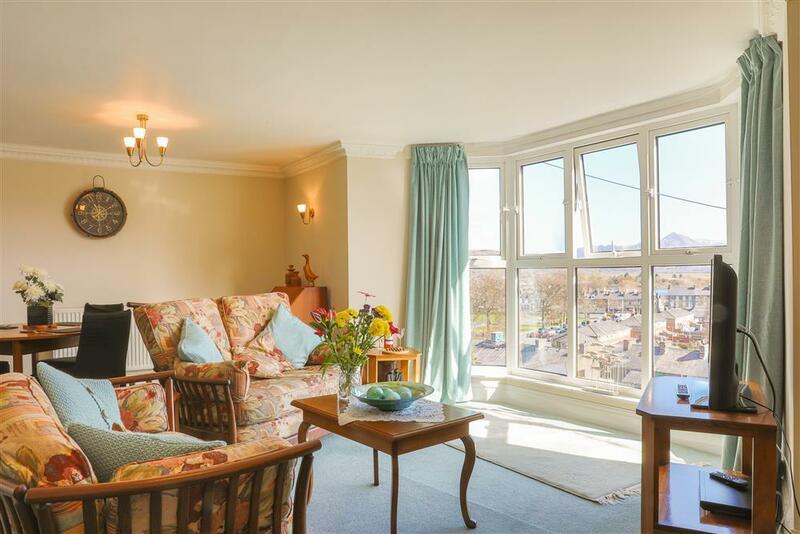 Bright and sunny villa with a balcony overlooking the harbour and town. Comfortable for 4 but will accommodate a 5th, if it's a child. 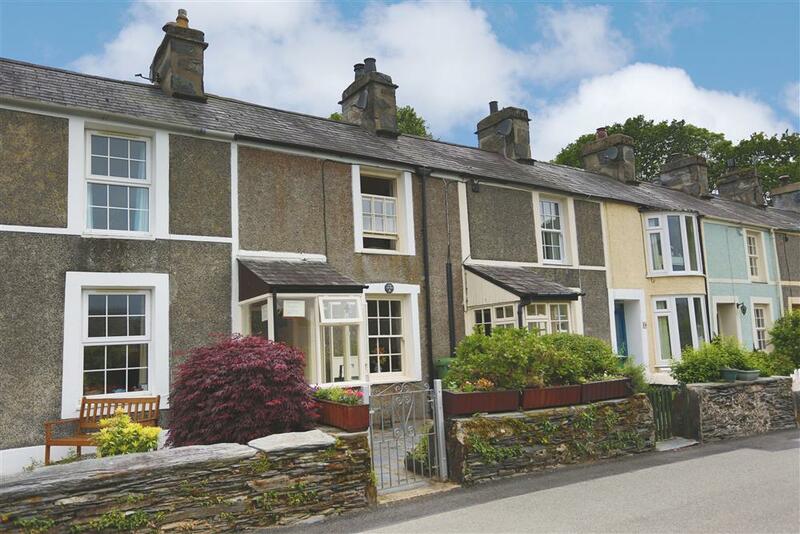 This lovely terraced cottage, built in the 1800s at the confluence of the Glaslyn and Colwyn Rivers, affords a sumptuous base camp in Beddgelert village with a Japanese tub to soak in after an invigorating walk. @ 6 nights for the 5 night price! From 1st-7th of September (Sunday-Saturday). Was £632 now £569! 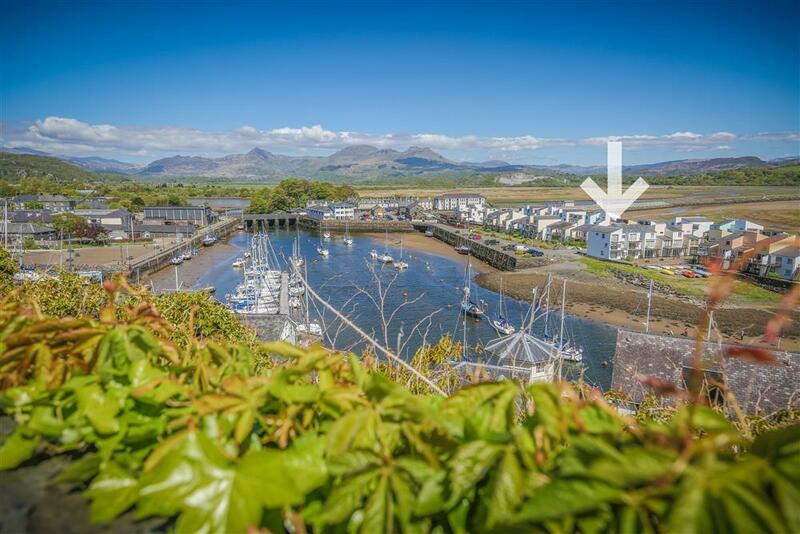 A beautifully positioned two bedroomed, ground floor south facing apartment on Oakley Wharf, Porthmadog with stunning views across the harbour, mountains and out towards the sea - on a clear day Harlech Castle can be seen in the distance. @ May Special Offer Book a week in Sky High this May for only £450! 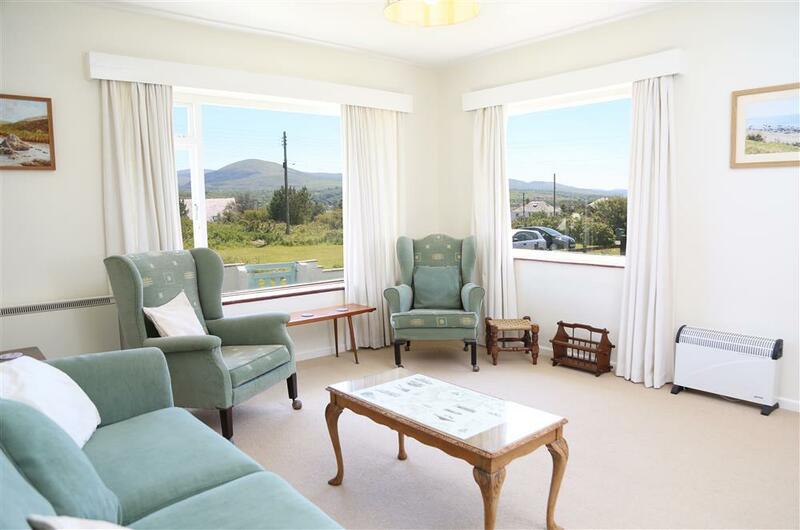 The beach side bungalow is very nicely presented and prepared to a comfortable contemporary standard with a stylish blend of antique and modern furniture in the stunning village of Llandanwng, located right on the sea front. 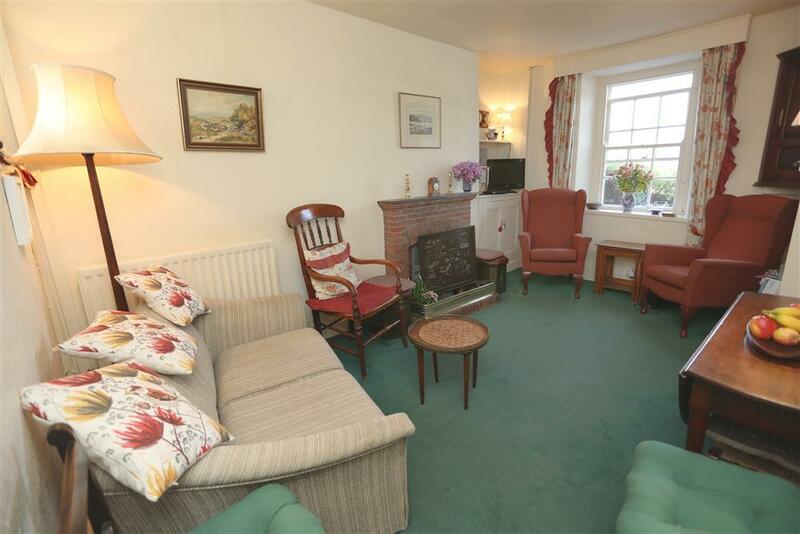 This traditional cottage is near the beach in Borth y Gest. 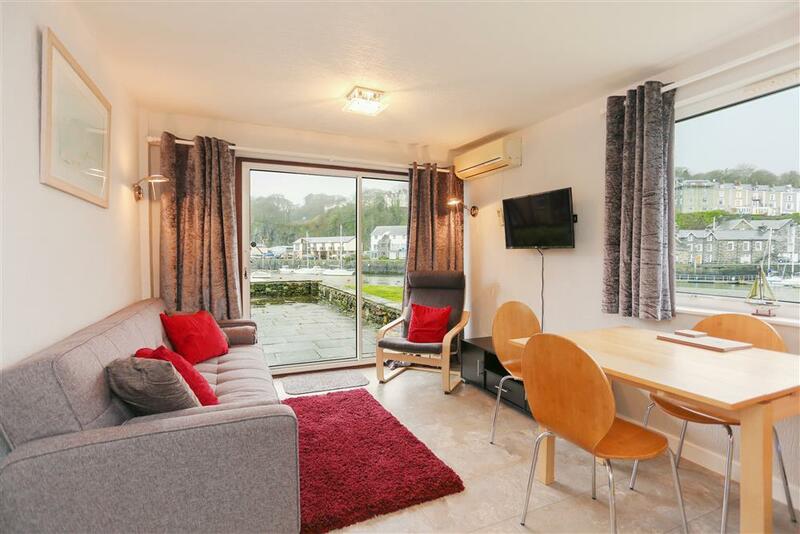 Furnished in a 1950's style but with a modern kitchen, this is a perfect getaway place for a beach and mountain holiday in Snowdonia. 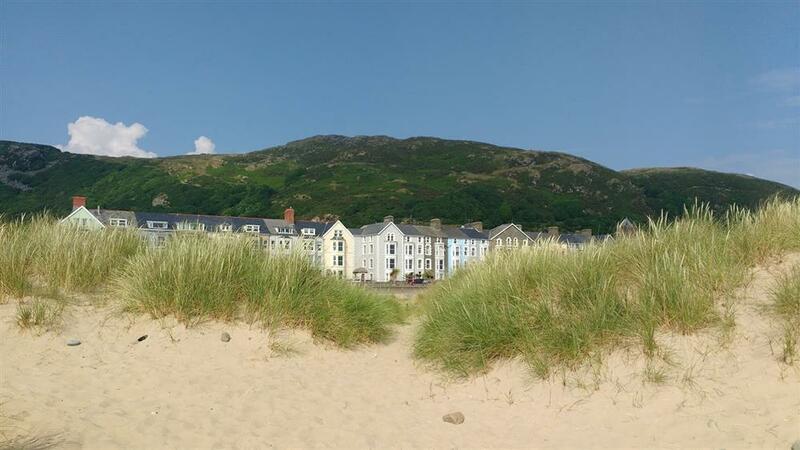 Fantastic sea views from the bay windows of this lovely and spacious 2 bedroom beach front apartment in Barmouth. STS Grade 4 . You said..."You have made the apartment a home from home - all of the extra touches are so thoughtful & make it very special." 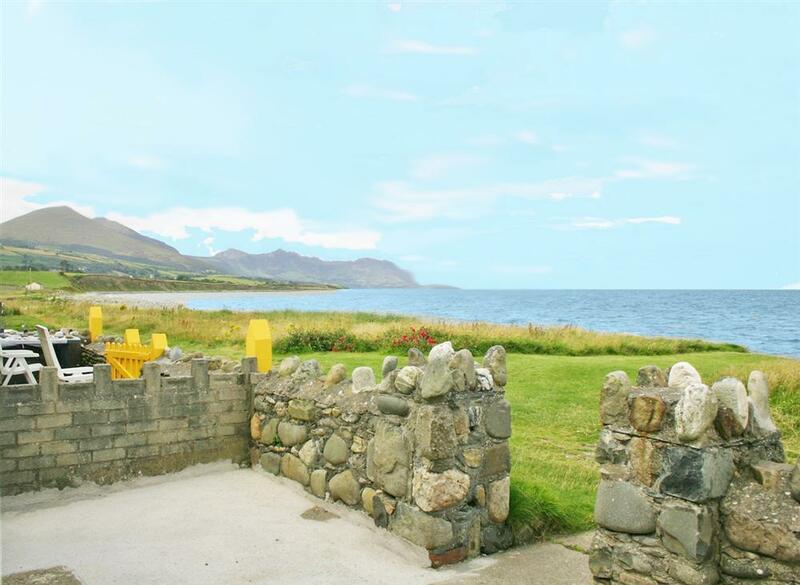 @ Friday 31st May to 10am Friday 7th June, 7 nights for price of 5 reduced to £549. 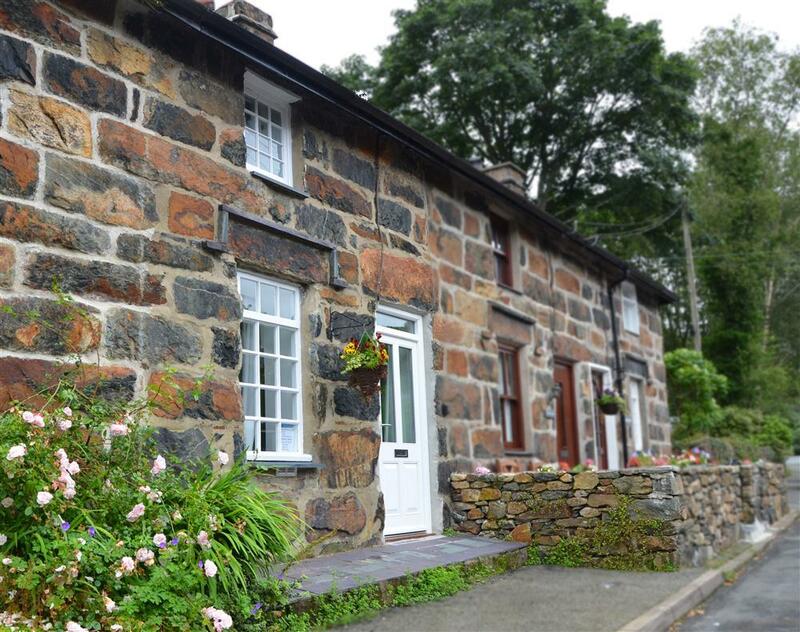 A traditional two bedroom, detached Welsh stone cottage situated in the heart of Snowdonia that boasts spectacular panoramic views of the North Wales Coast, Menai Strait and Anglesey. Reduced rent available for 2 people using only 1 bedroom. Located in the village of Nebo. Arrival day is Saturday ONLY.